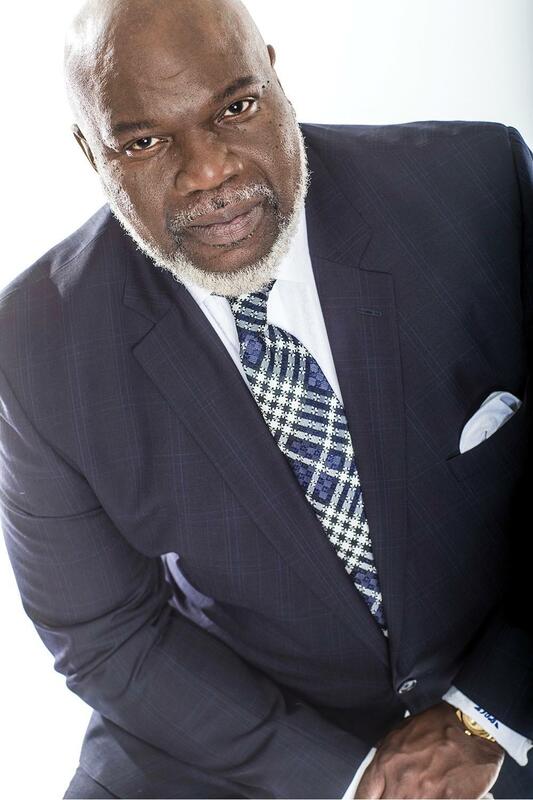 On this edition of In Black America, producer/host John L. Hanson Jr. speaks with Bishop T.D. Jakes, senior pastor of The Potter's House and author of Soar! : Build Your Vision From The Ground Up. Bishop Jakes talks about your life purpose, entrepreneurial drive and personal/professional satisfaction.